The Kuwait Oil Company (KOC) is an oil company headquartered in Ahmadi, Kuwait. It is a subsidiary of the Kuwait Petroleum Corporation, a Government-owned holding company. 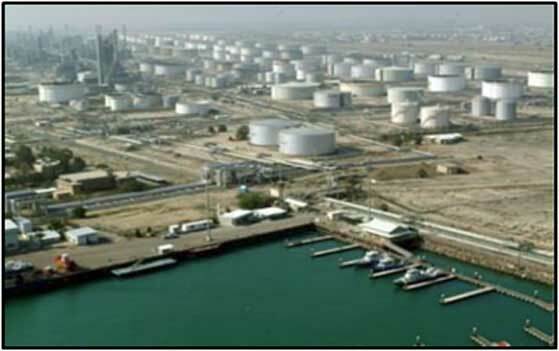 Kuwait was world’s 10th largest petroleum and other liquids producer in 2013, and fifth-largest exporter in terms of volume of crude oil and condensates. These fluid analysis instruments are for evaluating machine and lubricant condition in the field, in the lab and in highly mobile, handheld applications. The instruments provide critical data about an engine’s condition and can provide an early warning of engine failure.